Construction started circa 1700 for Alderman John Graham. 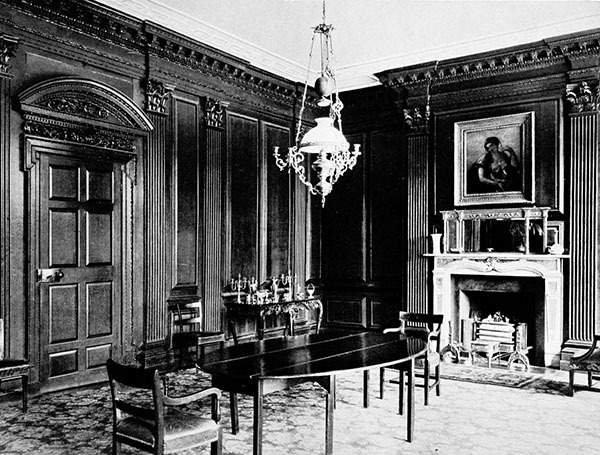 According to Maurice Craig, possibly designed by Sir William Robinson. 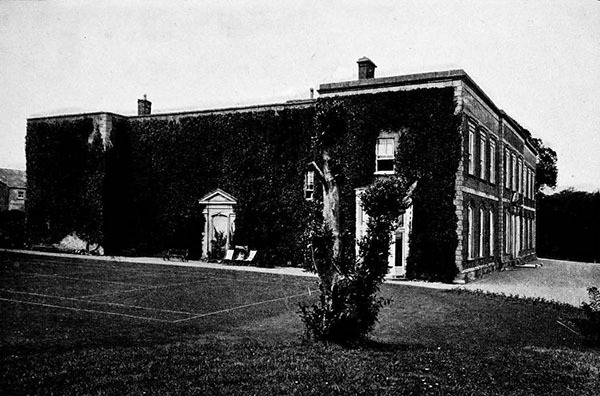 Demolished in the 1950s. Replaced by a smaller house on the same site. The farmyard building to the rear still exists. A description of 1906: “It is an ugly building now, in spite of its rich red colouring; but in former days, when it was a story higher, and had a gabled roof, its appearance was doubtless more attractive. 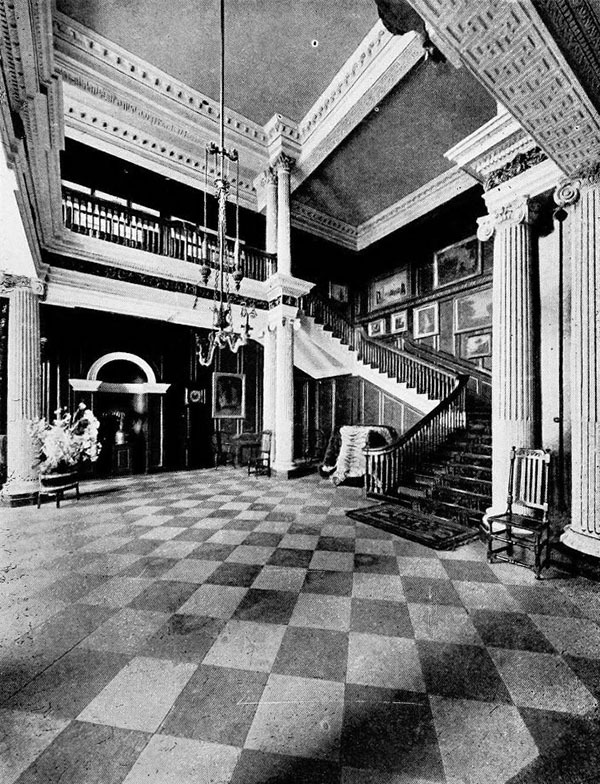 Like all early Georgian houses, the main entrance is on a level with the ground ; it opens into the imposing hall, which contains a handsome grand staircase in three flights,/ supported by six Ionic columns, the floor being paved in black and white marble. 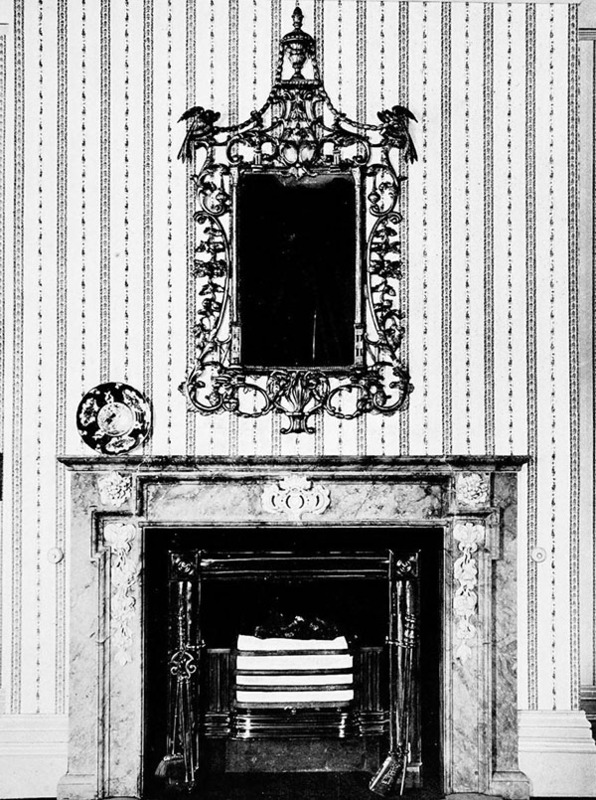 The walls are panelled, and there are other symptoms of early construction; there is some tasteful decoration, the frieze being very richly carved, and displaying tiny figures, quite Jacobean in treatment. 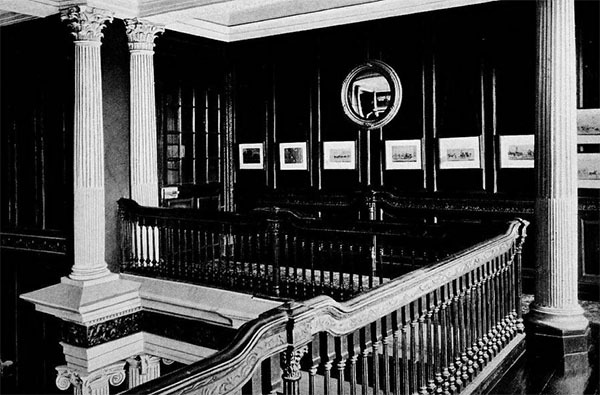 Note, too, the gallery, which we also illustrate, with its handsome balustrading, with ramps at the newels. Below the gallery the panels are in plaster. Platten once afforded considerable accommodation, but one wing has been allowed to fall into disrepair, as its bricked-up windows show, and the excellent rooms in the basement are no longer utilized.